Fundraising doesn’t have to be unhealthy! Are you uncomfortable selling chocolate and lollies to raise funds? Well now you can raise a healthy profit for your group, club or school and have good healthy fun at the same time. The Clip ‘n Climb Fundraising Programme is designed to assist schools and not-for-profit organisations with their fundraising efforts. Applications from individuals will also be considered, provided the funds are to be used for a suitable purpose, eg. travel to a sports or cultural event. Your group can invite guests to an exclusive evening at Clip ‘n Climb at the Rocktopia, Mt.Maunganui Centre – over 3 x one hour sessions. You sell 100 tickets for the evening sessions at $10 a ticket = $1000. The cost of the evening is $500, and the remaining funds are for your group to keep. Sessions are available on any week night. How you apply to take part? 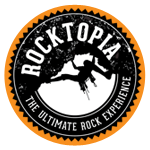 Complete an Application Form, return it to the Rocktopia Centre and we will get back to you within a week. What do we provides to assist ticket sales? We will provide you with tickets preprinted with the date of the event and session times. There are different tickets for each session. These are fully explained on the Application Form and our staff will be happy to talk you through the process and to help with any queries you may have. 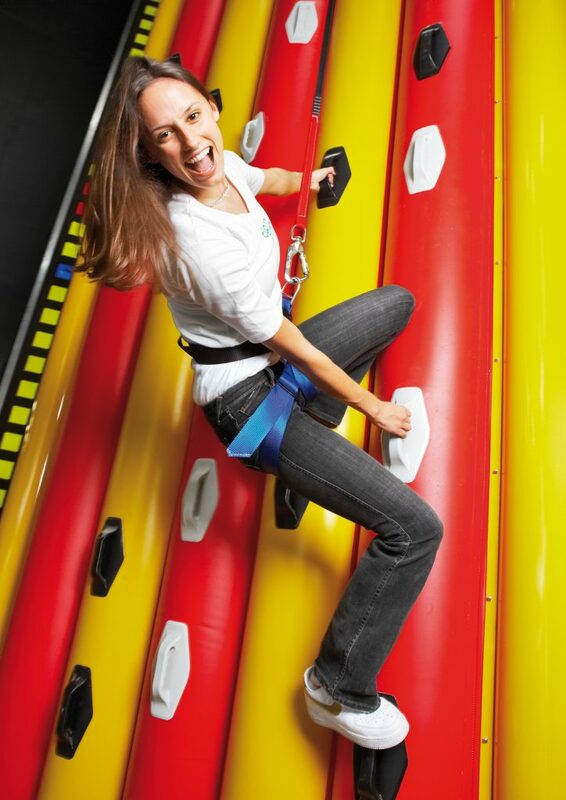 If you haven’t already visited the Rocktopia Centre before, we suggest you call in and check out Clip ‘n Climb for yourself – it’s totally unique!